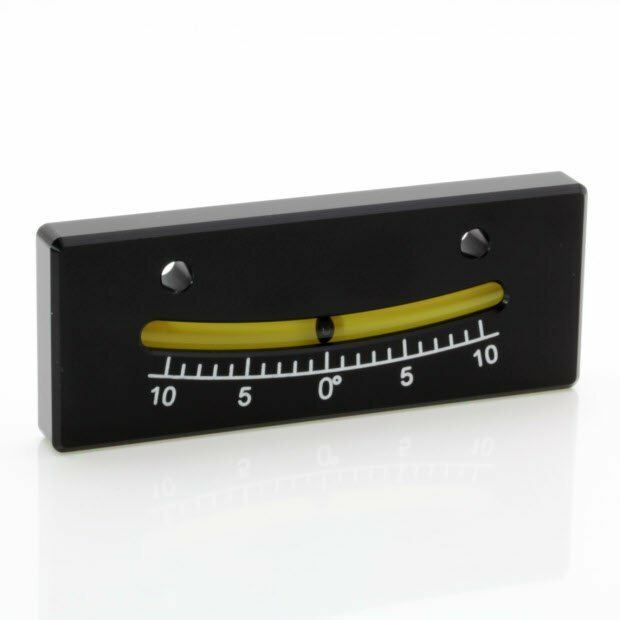 Before mobile cranes can be safely operated it is necessary to level and steady the base within a certain tolerance. 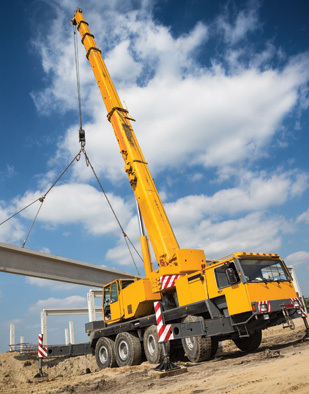 During operation it is also necessary to monitor the base to ensure subsidence does not cause the crane to become unstable, and in some applications also to monitor the boom angle. 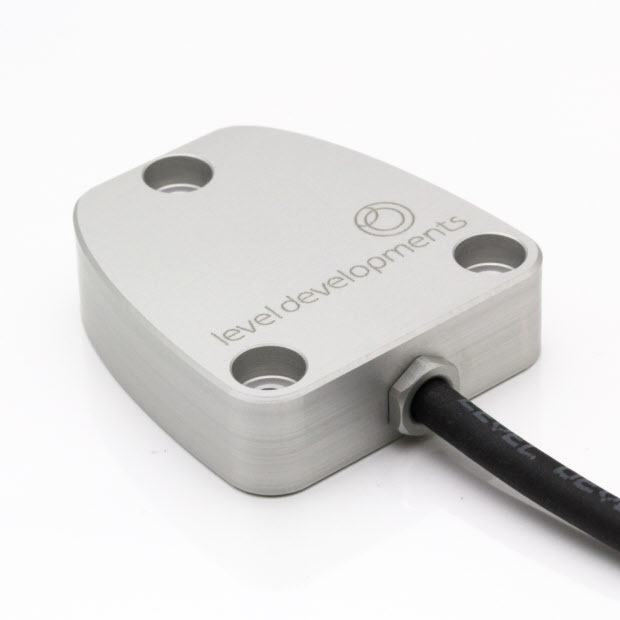 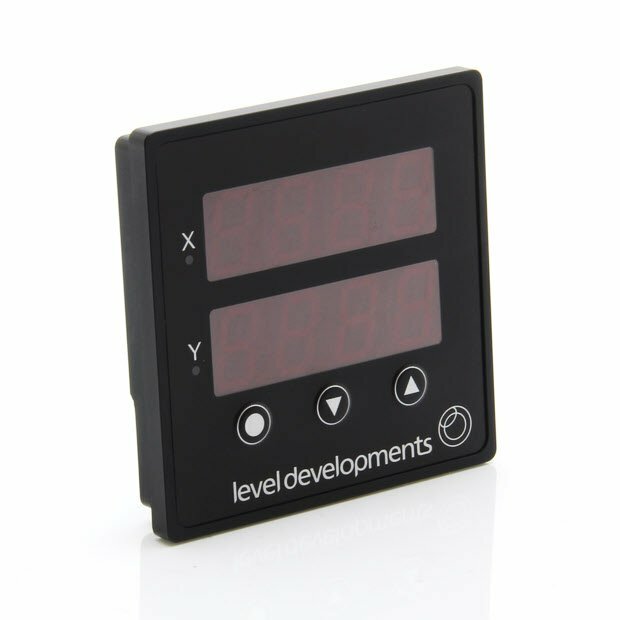 Level Developments design and manufacture a wide range of mechanical and electronic sensors for this purpose and can provide off the shelf or customised solutions to meet any application. 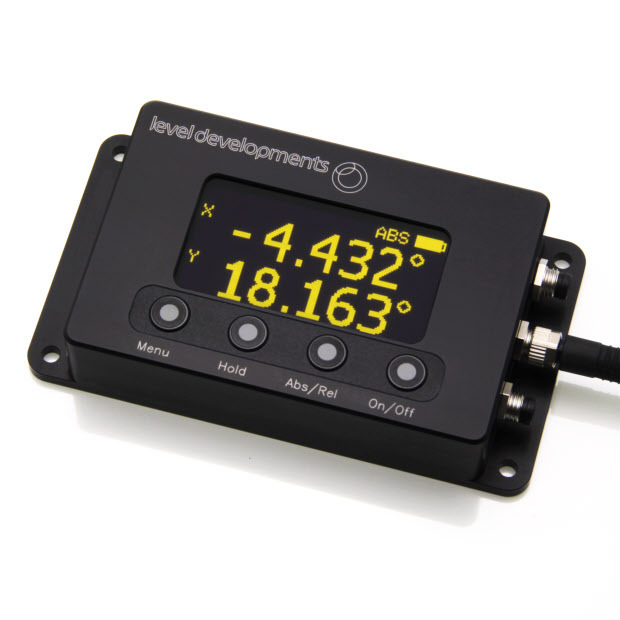 Base levelling and base monitoring are an important part of the safe use of a mobile crane. 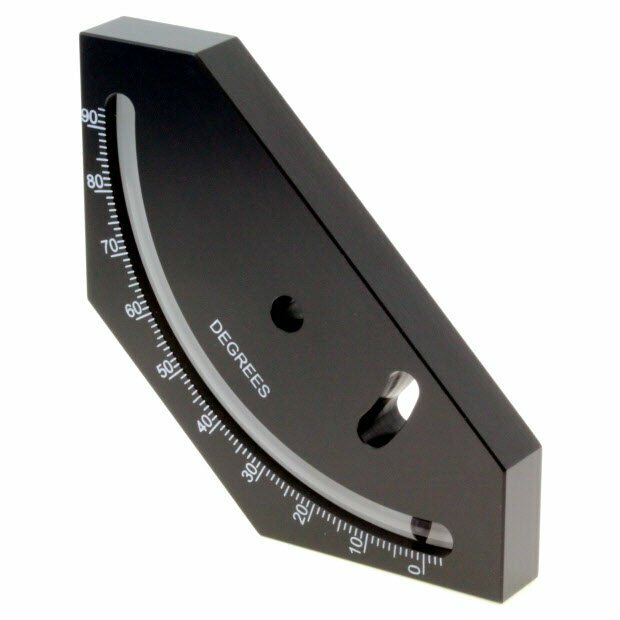 The crane needs to be levelled in two axis to a reasonably high degree of accuracy. 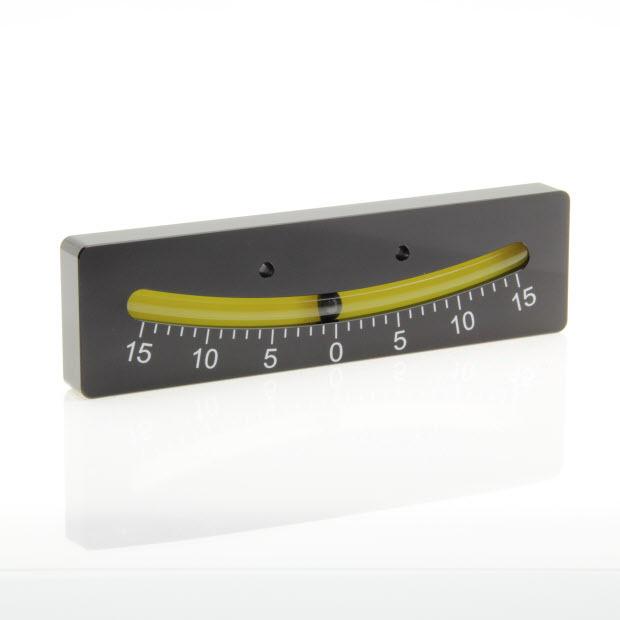 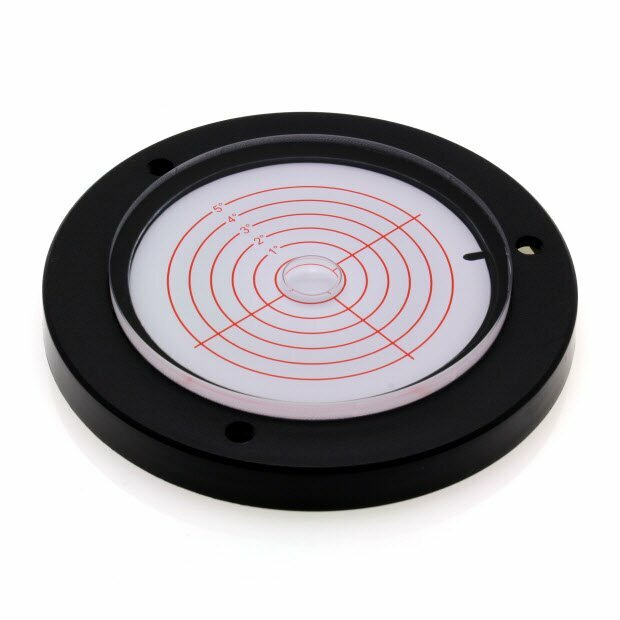 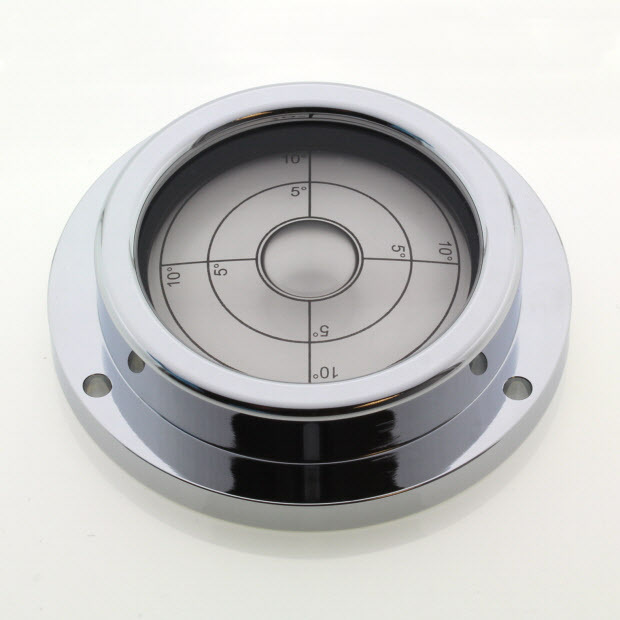 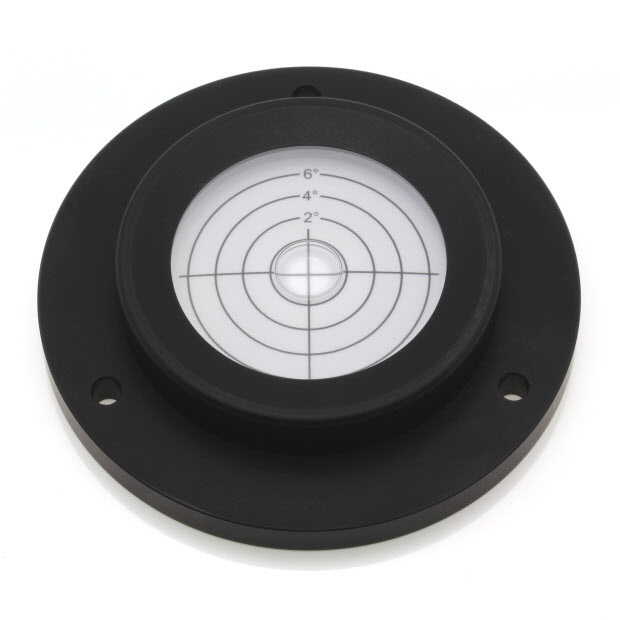 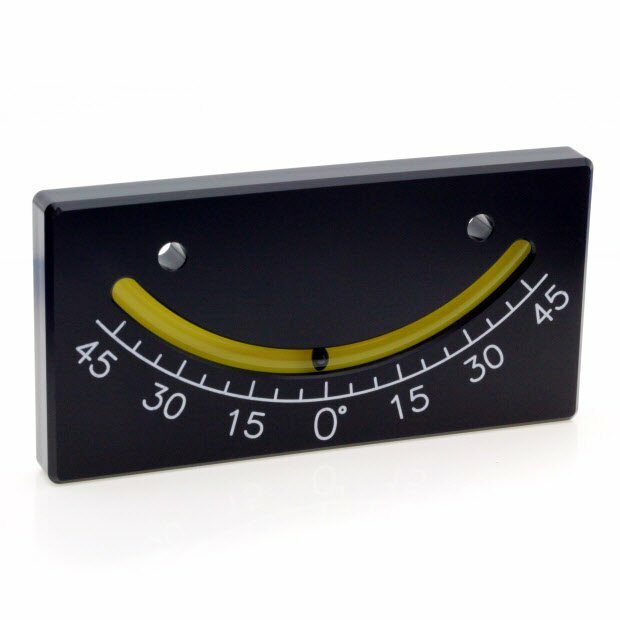 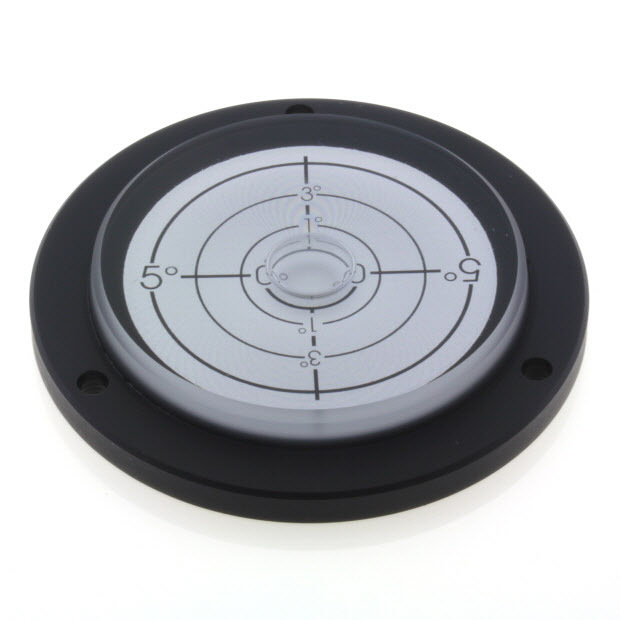 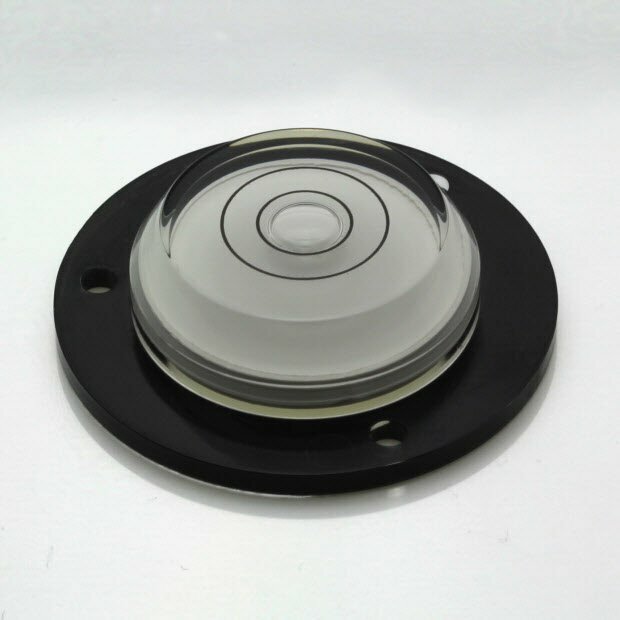 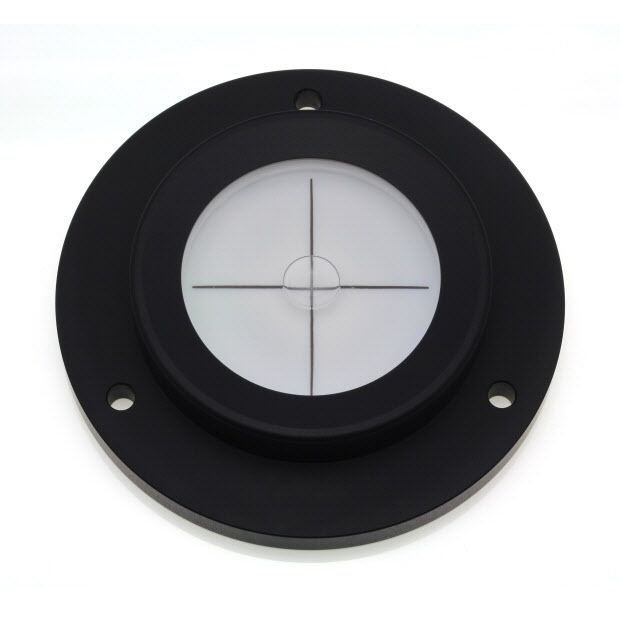 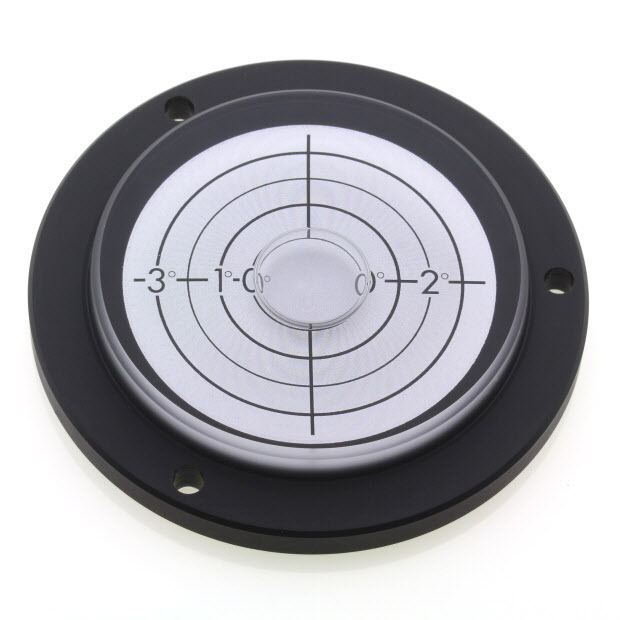 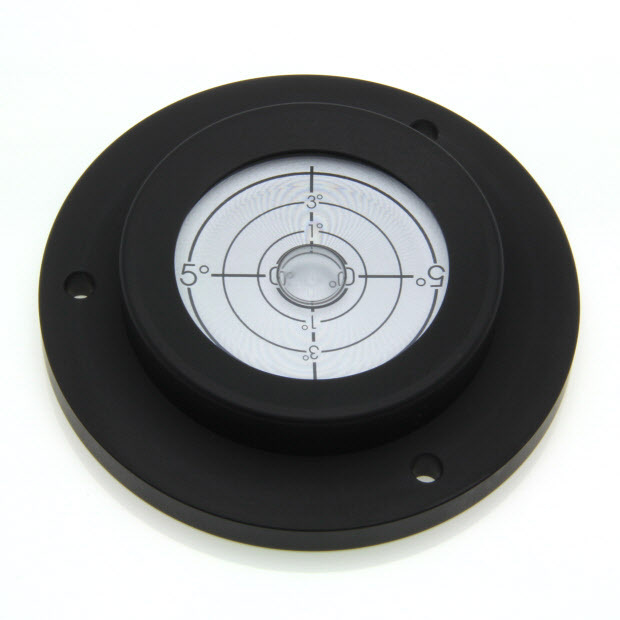 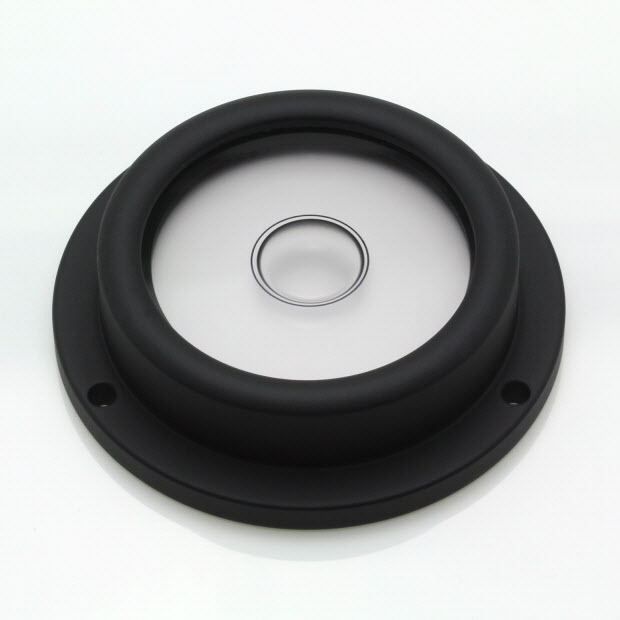 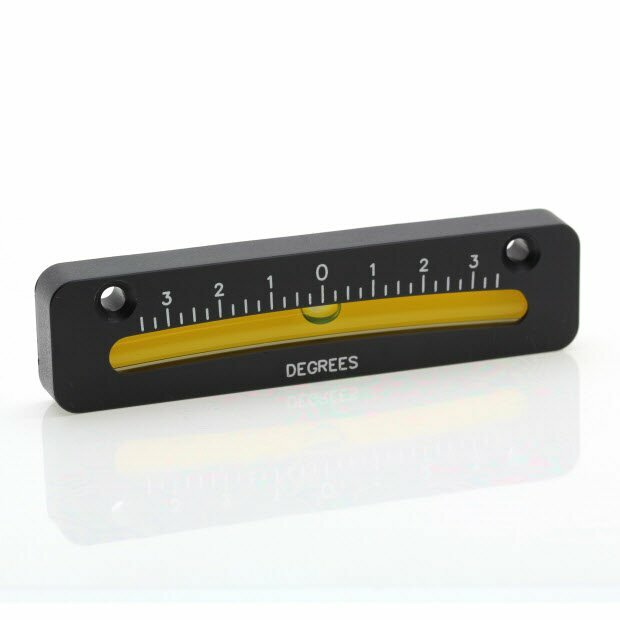 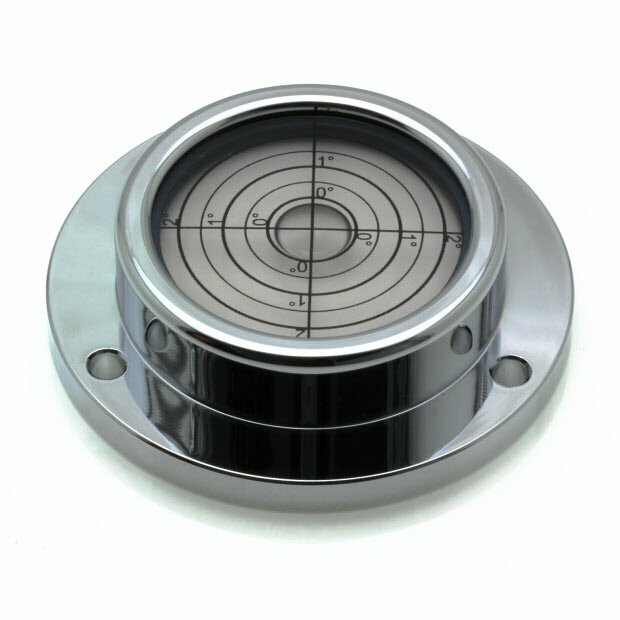 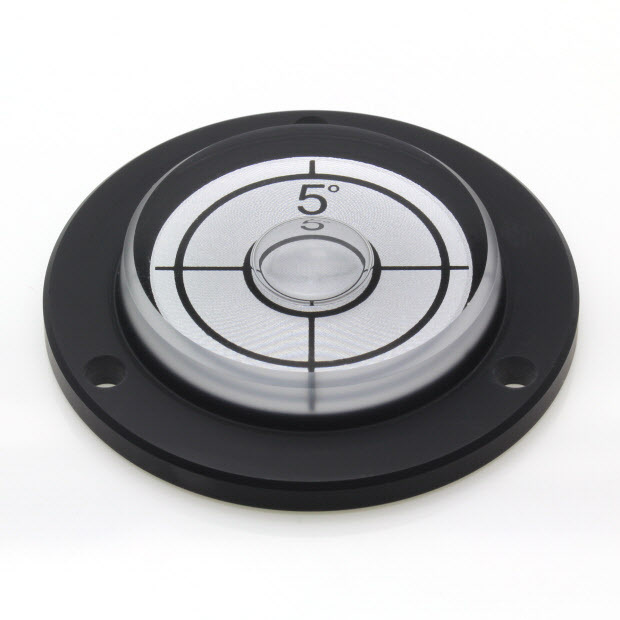 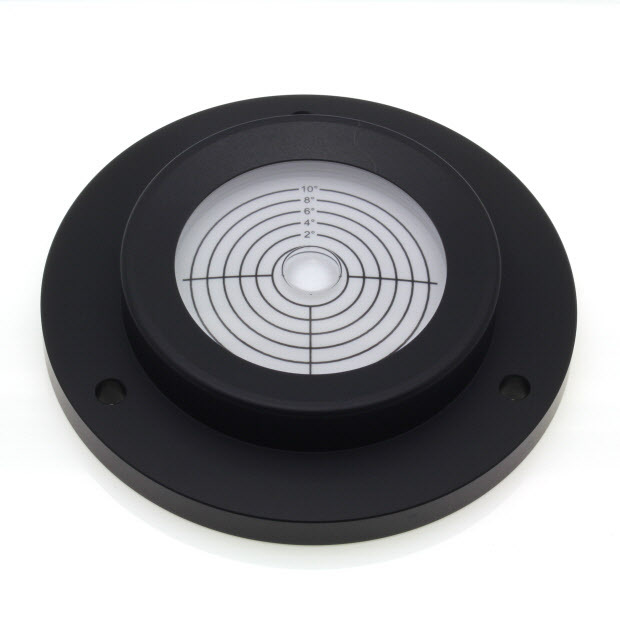 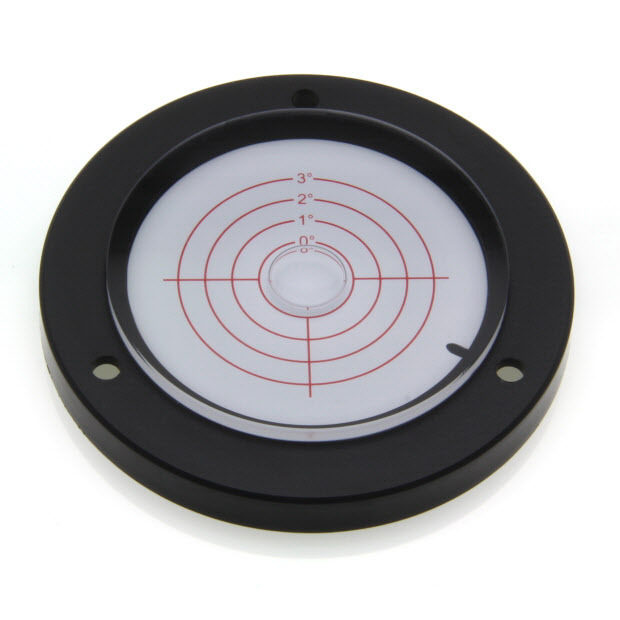 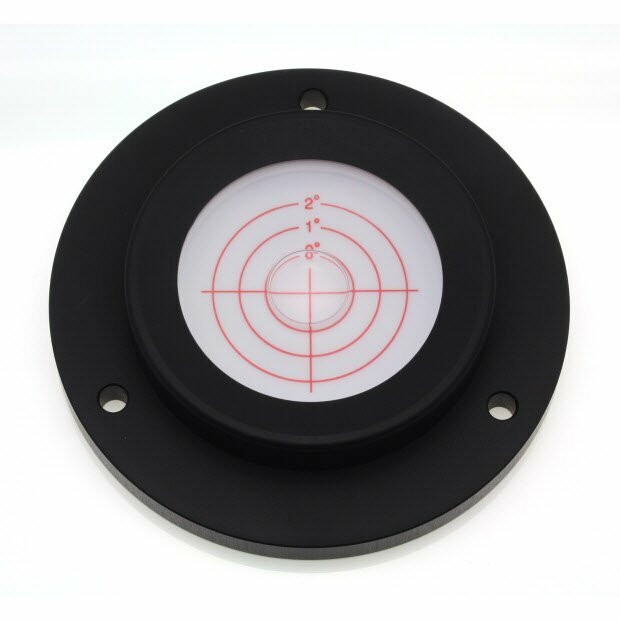 For this application we manufacture a wide range of circular levelling indicators which can be used to manually check the angle, as well as a range of high quality low cost electronic sensors which can provide information to the machine control system or to a local display. We also offer high accuracy tilt switches which can be used to monitor the base and raise and alarm if the angle changes beyond a preset threshold. 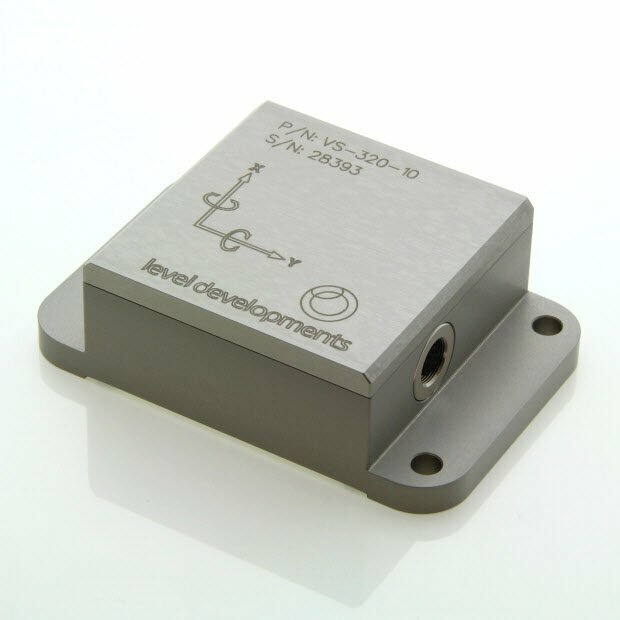 Typically a boom angle sensor would be a single axis sensor with a measurement range from 0 to 90°. 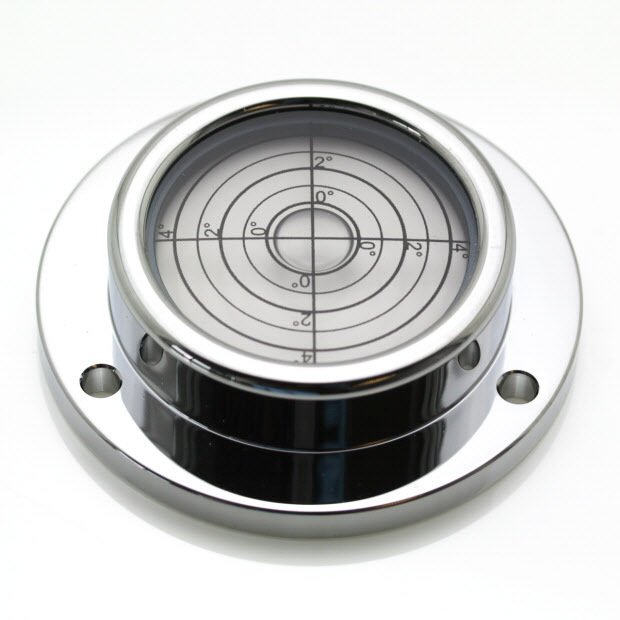 Mechanical ball indicators can be mounted directly to the boom to give a visual indication to the operator. 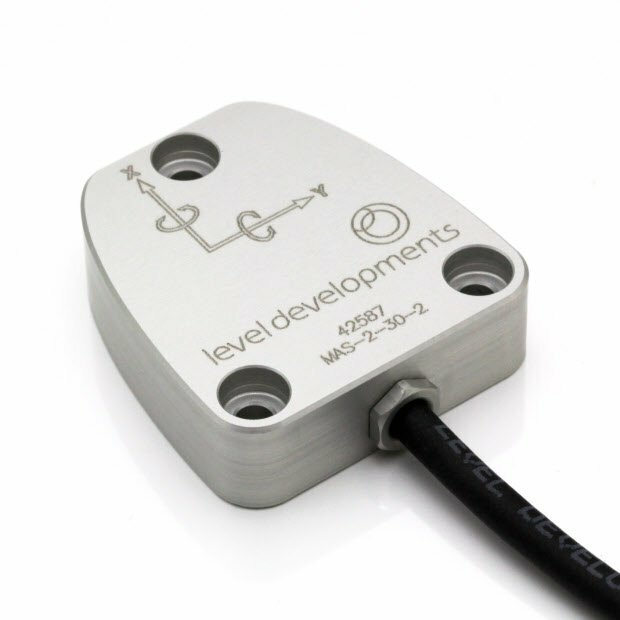 Electronic sensors can be used to report angle to the machine control system, or to a local display. 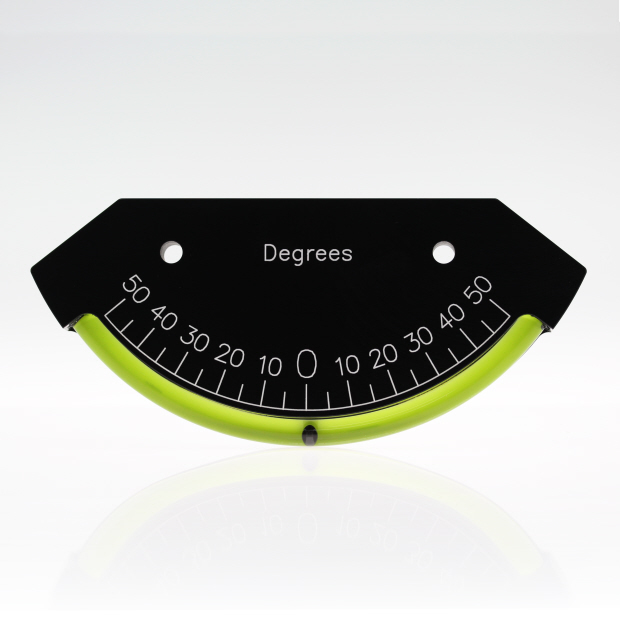 Knowing the boom angle can provide useful information to the operator and also help ensure the crane is operated within it’s safe limits. 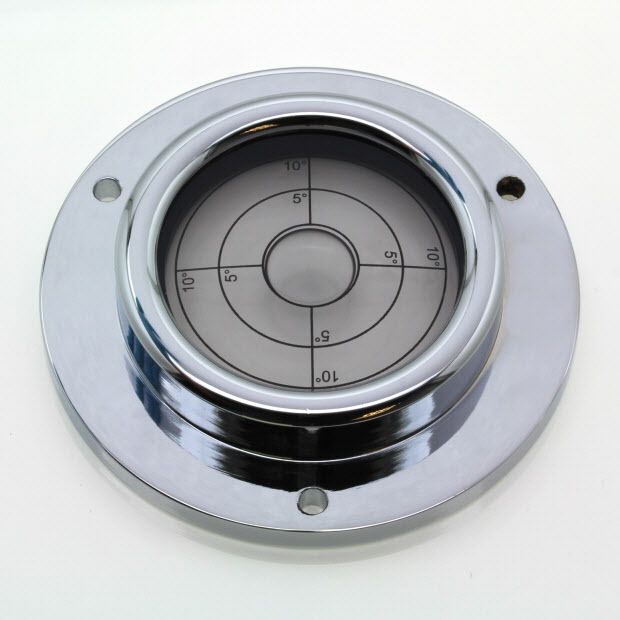 Our products are tough and reliable, and available with a range of output types to interface to most control systems, including the industry standard CAN J1939.